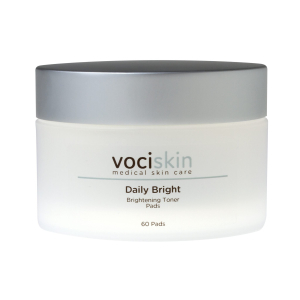 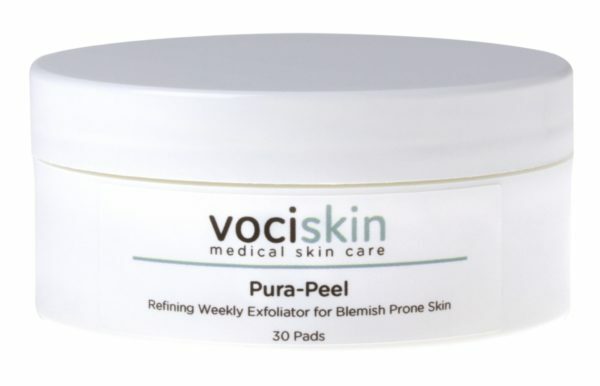 Once weekly clarifying exfoliator for oily and/or acneic complexions. 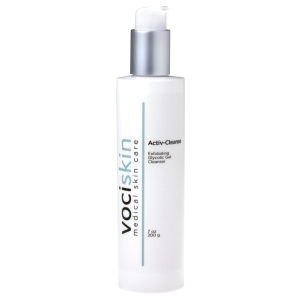 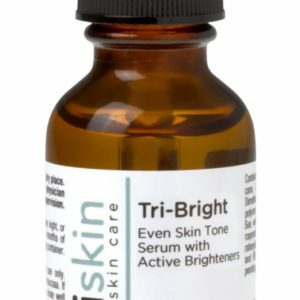 Multi-functional Mandelic, Salicylic and Azelaic acids help to kill bacteria and clean the pores for a clear complexion. 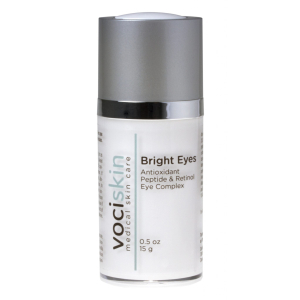 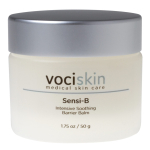 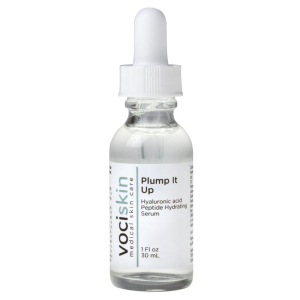 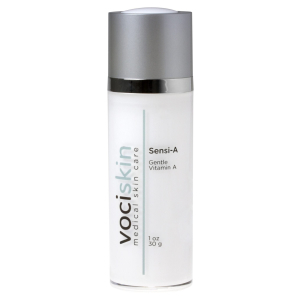 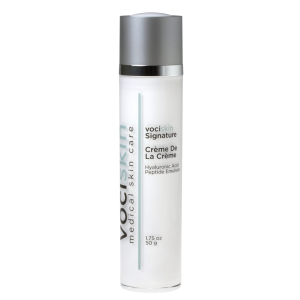 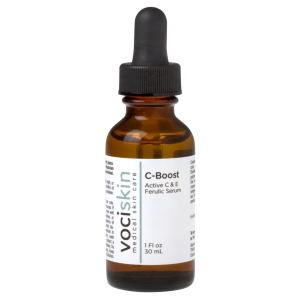 Smooths and refines the skin while enhancing delivery of other products.